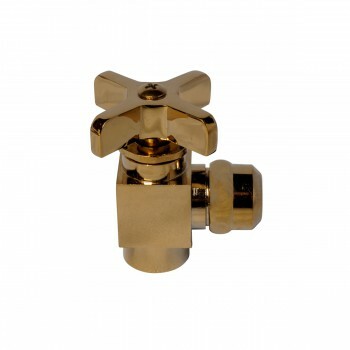 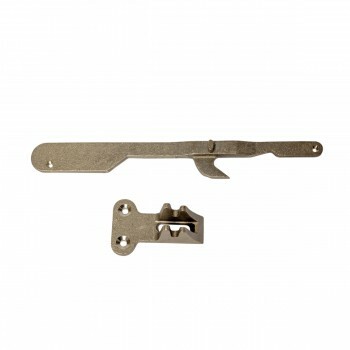 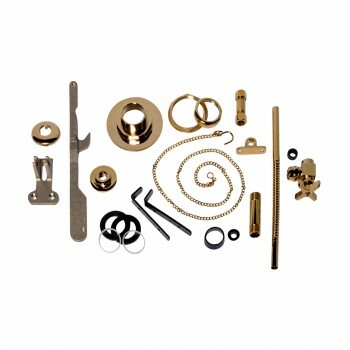 High Tank Toilets: Brass PVD parts for high tank toilets. 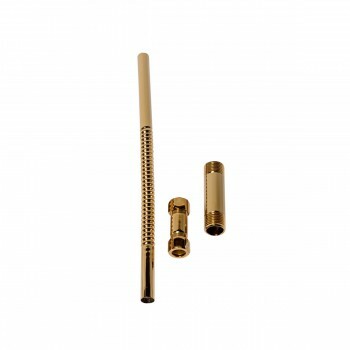 Does not included stainless steel tubing, sold separately. 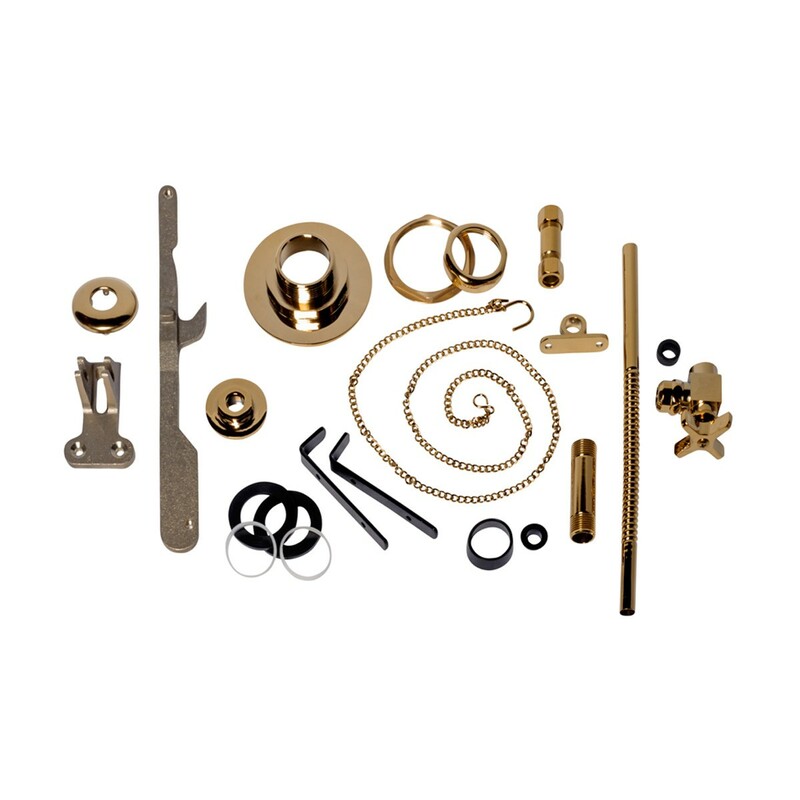 Brass PVD parts only.